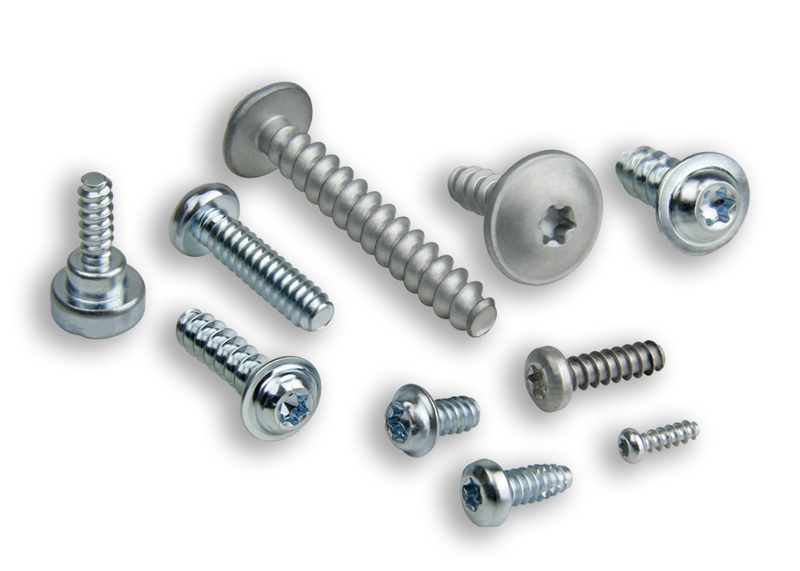 Screws for plastic There are no products in this category. Through their unique combination of light-weight, durability and other intrinsic properties, plastic materials are used across a wide range of applications in different areas such as automotive, sustainable mobility, electric material, electronics, medical and household appliances to name only a few. 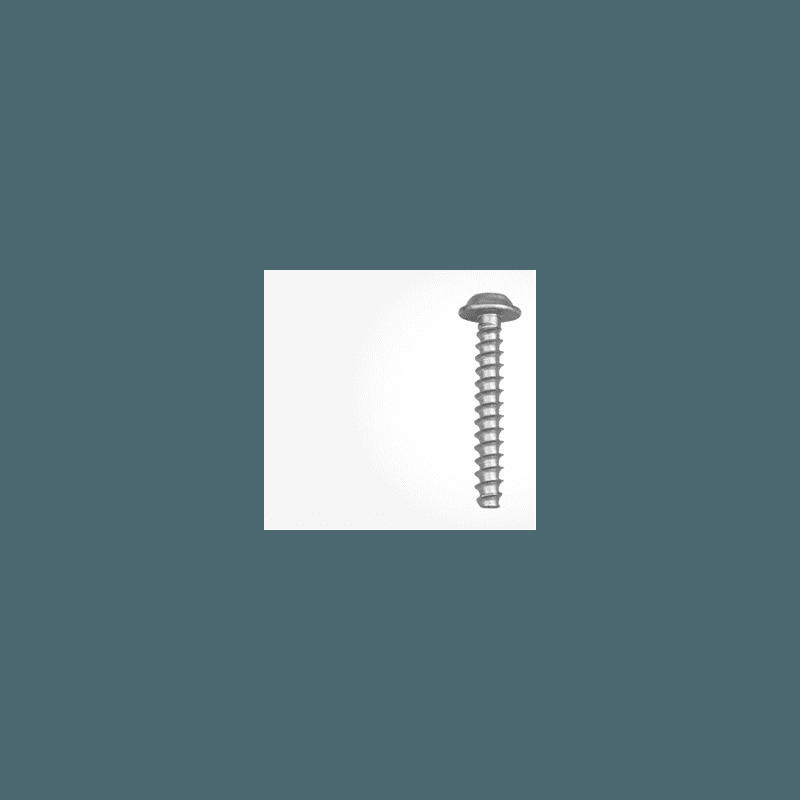 The optimal screw solution for application on plastic material require detailed attention into the overall assembly process. We work in cooperation with our customers to find the best solution for the assemblies on plastic materials, analysing the type of plastic, boss configuration, mechanical requirements and installation parameters. 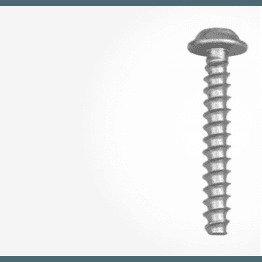 For a quick screw selection based on the type of plastic, you can follow the recommendations on table available a THREAD TYPE SELECTOR. We offer you additional technical support conducting screw insertion, threading, failure, loosening torque and pull-out resistance test in our laboratory, in order to recommend the optimal solution that best meets your application requirements.